After a twenty six year gap David Lynch‘s cult televisual masterpiece Twin Peaks recently returned for a long awaited third season.But does it live up to the hype?Is it as baffling as ever? John Clay has posted a series of video reviews upon the new series, watch them below, please note these contain spoilers. 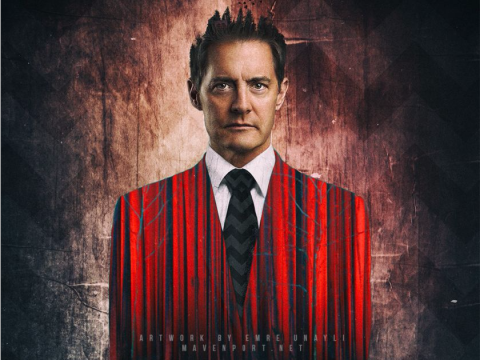 Spoiler review of Twin Peaks Season 3, Episodes 1 and 2.Theories in regards of The Black Lodge and other loose ends. Spoiler review part 2.Theories in regards The Bookhouse Boys/James Hurley and a certain assassination attempt. Spoiler review, Episodes 3 and 4.Theories in regards Cooper’s current state, pacing issues this season. The portrayal of female characters in Twin Peaks, other theories and more.